If you are familiar with the history of the United States you are likely aware of the fact that Boston, MA is one of the oldest cities in the country. It was founded in 1630 when Europeans began to settle North America. Since that time it has grown to be one of the most densely populated cities in the country, ranking in as the 4th most densely populated with over 13,000 residents per square mile. The total population of Boston, MA was almost 670,000 people according to information obtained in 2016. The greater Boston area is the home of 4.7 million residents. This places it at number 10 when it comes to metropolitan areas. The city has seen significant growth in the last decade, largely due to it being considered a place of innovation for doctors and those seeking a quality education. Racial demographics have changed a great deal during this city’s history. While the city consisted of a 97% white non-hispanic population in 1950 it is now only 47% white non-hispanic. African Americans make up 24% of the population while only half of a percent identify as Native American. Asian residents are around 9% of the population and Hispanics of any race make up 17.5%. Only recently did this city become what is refered to as a majority-minority city, meaning that there is an almost equal split between whites and other races. However, in recent years there has been a gentrification of a number of neighborhoods, resulting in a steady rise in white inhabitants. The growth of the city has been nothing less than stunning. In just two years after the 2010 census the city saw growth of 55,000 inhabitants. This is almost an 8% increase in citizens in just a two year time frame. Few cities every experience growth of that magnitude. The reasons aren’t absolutely clear, but there are some things about the city that does make it stand out from others. It is well known for being a center for some of the top colleges in the nation. This brings in some of the most brilliant students from not only the country, but the world. 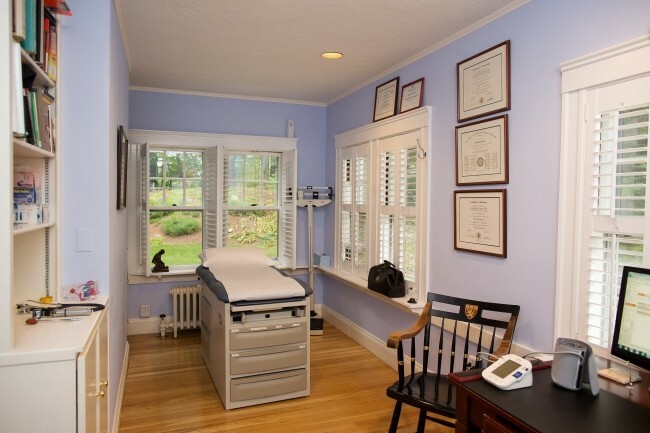 It is also known for being an ideal place for medical treatment and education. If you are looking for the best health care while being surrounded by some of the smartest people alive this is a great city to choose to make your home.